Below is a simple way to store your Skycoin wallet files in an encrypted container until encryption is implemented in the desktop client! Shout out to 'Experience Dickerson' for originally sharing this idea with the Skycoin Telegram! Follow the steps for 'Create an encrypted file container'. 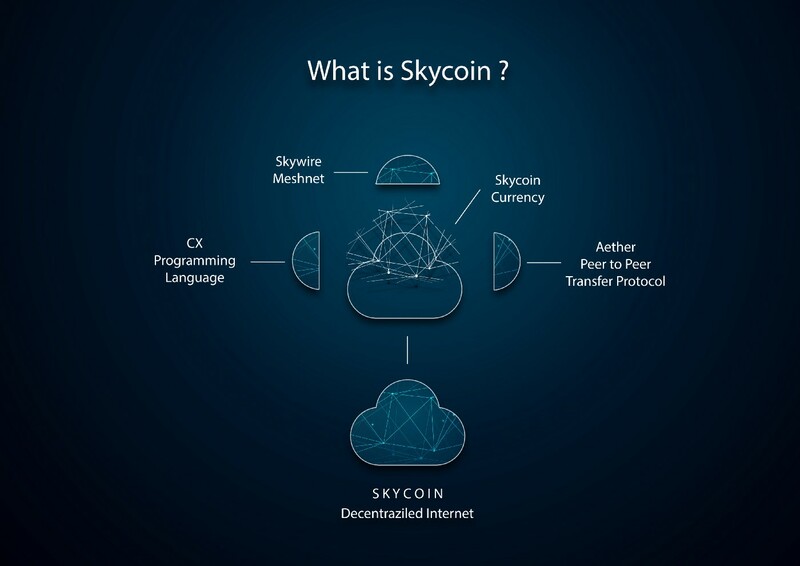 Make sure your Skycoin client is closed before proceeding to step 5! Make a backup of the 'C:\Users\USERNAME\.skycoin' folder. Seriously. Make sure you have a backup of your '.skycoin' folder. In VeraCrypt, click 'Select File...' in the bottom right hand corner. Select the container file you created. Click 'Mount' on the bottom left. Copy your 'C:\Users\USERNAME.skycoin' folder into your mounted container. Once in the container I renamed the '.skycoin' folder to just 'skycoinwallet'. Stop. Take a deep breathe. Make sure your '.skycoin' folder is backed up and then delete the folder located at 'C:\Users\USERNAME.skycoin' (the default wallet location). *Make sure to use your actual username. After creating the symbolic link you should be able to open the Skycoin client and see your coins! Note that If you open a file stored on a VeraCrypt volume, the file will be automatically decrypted to RAM (memory) on the fly while it is being read. I would suggest only mounting your encrypted container when using your wallet. *Remember that your wallet does not have to be open to accumulate coin hours! 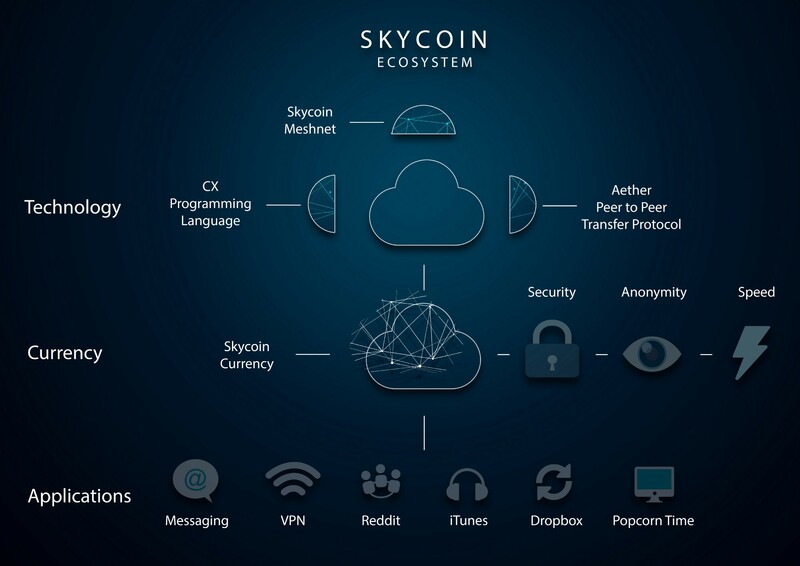 When you are ready to dismount your encrypted container make sure that you close the Skycoin client. Open VeraCrypt and select 'Unmount' in the bottom left. If you have a publicly used bitcoin address, anyone can tell how many bitcoins are stored at that address. They just don’t know that it’s yours. There are measures that people can take to make their activities more opaque on the bitcoin network, though, such as not using the same bitcoin addresses consistently, and not transferring lots of bitcoin to a single address. CX is a general purpose, interpreted and compiled programming language, with a very strict type system and a syntax similar to Golang's. CX provides a new programming paradigm based on the concept of affordances, where the user can ask the programming language at runtime what can be done with a CX object (functions, expressions, packages, etc. ), and interactively or automatically choose one of the affordances to be applied. CX has been successfully installed and tested in recent versions of Linux (Ubuntu) and MacOS X.